I was nominated by Kath from The Last Reader for the 3 Days 3 Quotes Challenge. Thank you for nominating me! Oh, Eugenides is one of my favorite protagonists of all time! He’s clever, exceedingly stubborn, and can outsmart his whole court! That’s a really good quote. 🙂 What book is it from? 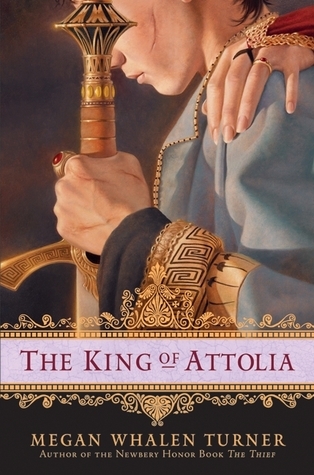 It’s from King of Attolia by Megan Whalen Turner. It’s a series so you have to read The Thief first but it’s well worth it because the plotting is on point. Thanks!! He is the greatest king born on paper.